A £50 deposit is required within 1 week of enquiry, plus an additional £50 bond. 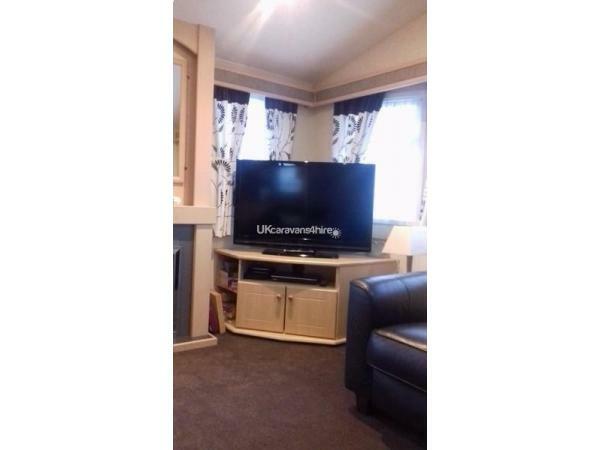 This will be returned provided no damage has occurred, or any extensive cleaning needed. This applies to first time customers only. Full payment is to be paid 4 weeks before arrival date. Payment can be made by on-line banking or by cheque. Entertainment Passes are not included in the price. They can be purchased at Reception when handing in your Booking form. 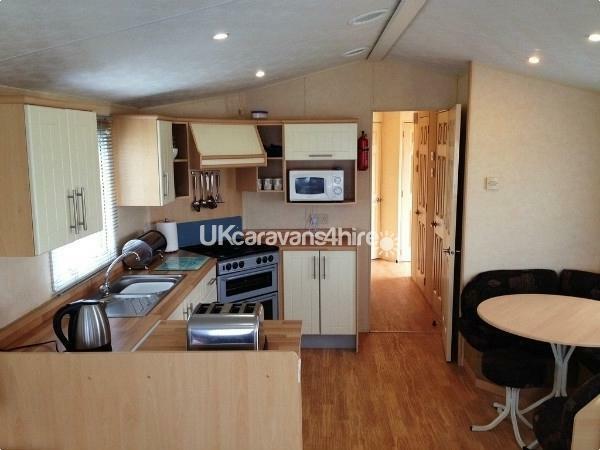 Our caravan is family owned & sited on Topaz 45 in a nice spot where you get the sun all day. We have a strictly NO SMOKING policy, this also includes E Cigs. PLEASE NOTE: For Insurance and health & safety reasons, a maximum of 6 people and only persons named on the booking form are allowed to stay in the caravan at any one hire period. Caravan is equipped with safety measures including: Fitted Smoke Alarm, Carbon Monoxide Detector, Fire Extinguisher, Fire Blanket, First Aid Kit, Plus Full Gas and Electric Safety Checks. *2 Bath Sheets, 2 Bath Towels & 2 hand towels. Please bring own towels for pool use. Thank you. *Free WiFi is also available. PLEASE NOTE: The Club facilities and Chip Shop are open every weekend, all season. It is only open every day during Half Term hols, Easter and Summer Holidays. The Stanley bar, Cafe, Shop & Pool are open all season. Additional Info: Newton Hall Holiday Park now has a brand new play park and football area. We have stayed in this caravan numerous times and absolutely love it. The caravan is very clean and spacious and the owner Denise goes above and beyond to look after her guests. The site is fab with excellent facilities and helpful and friendly staff. We cannot fault this caravan or site and cannot wait to return. We really enjoyed our stay in this "home from home" very comfortable and clean caravan. Denise provides lots of extras which is very kind and she left lots of information and leaflets which we found useful. The park facilities were excellent and we would thoroughly recommend it. Thanks for a great holiday! The caravan is spacious and clean. Having clean bedding provided was a bonus and very convenient. There were lots of unexpected extras, which made our stay more pleasant. From beginning to end Denise was very helpful & the bond was returned quickly. The children loved the Kid's club every morning, with the entertainers and Grunty. 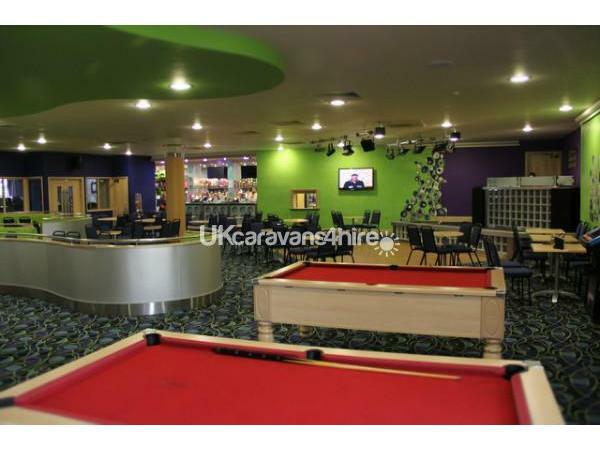 We definitely recommend the Caravan and site. We will be booking again. This was our third time staying in this caravan. It is an absolute gem and we are so happy to have found it. The caravan is exceptionally clean with all the added extras you need for your children, the beds are very comfy and the caravan itself is large and feels really spacious. 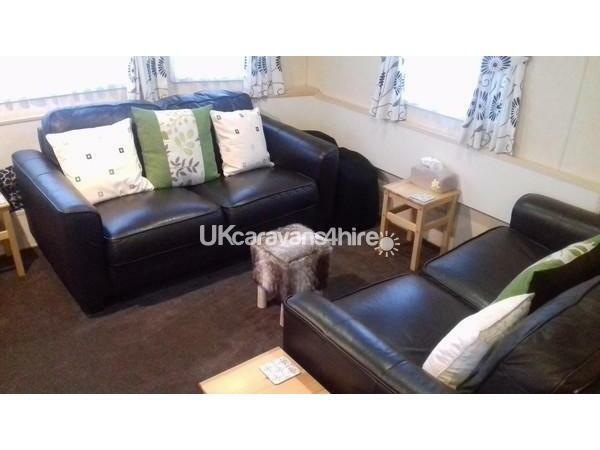 The caravan is situated in a nice quiet location with plenty of room outside to relax. The site is friendly, clean and there is plenty to do. Could not have asked for anything better and already booked to go at the end of August and a further two times next year. Thanks Denise for being so accommodating and for letting us stay in your fantastic caravan ? This was our first time staying in this caravan. We couldn't have asked for anything better. 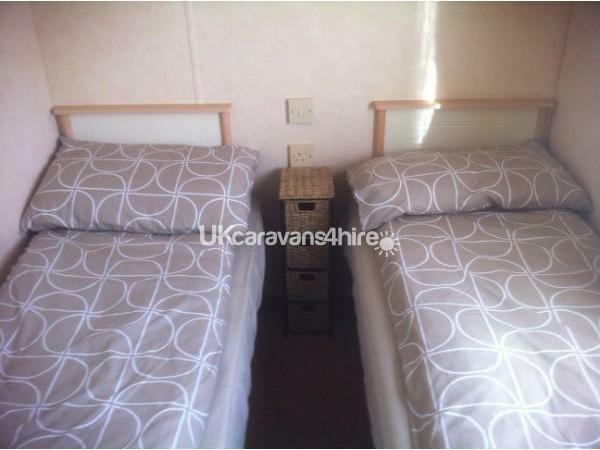 The caravan was very clean, the beds were all made up and there were many personal touches. The extras such as travel cot, high chair, hair dryers, iron and hoover etc made the stay so much more. 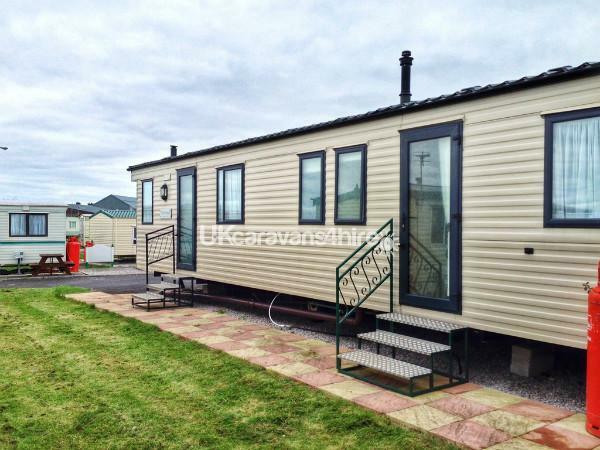 The caravan is well situated on the site, it's quiet and welcoming. Denise was more than helpful from the time of booking answering any questions we had and offering advice on different things to do with the children. We have booked to stay at the end of August and will definitely stay here again after that. 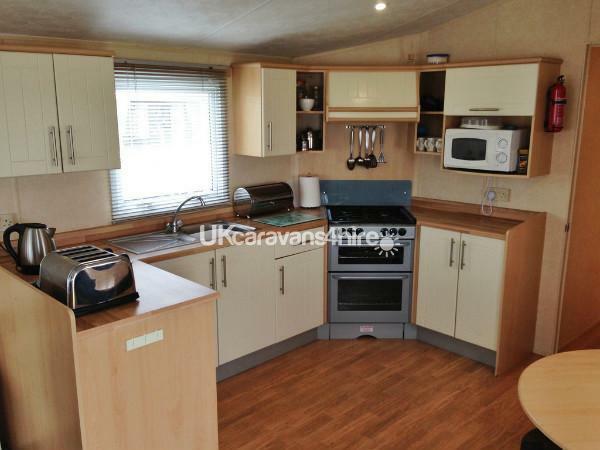 This is a lovely caravan which does not disappoint. Our first time in this caravan, could not wish for anything better. Beds made up for us, and very clean everywhere with so many personal touches, Denise goes beyond what you would expect. We highly recommend this caravan. First time staying in this caravan but second time in caravan owned by Denise. Caravan is lovely and all the extra personal touches make all the difference. Travel cot provided with bedding and made up when we got there made life very easy with two young children. Thank you so much, we had a fantastic time and will be back in the future. We had a great time. 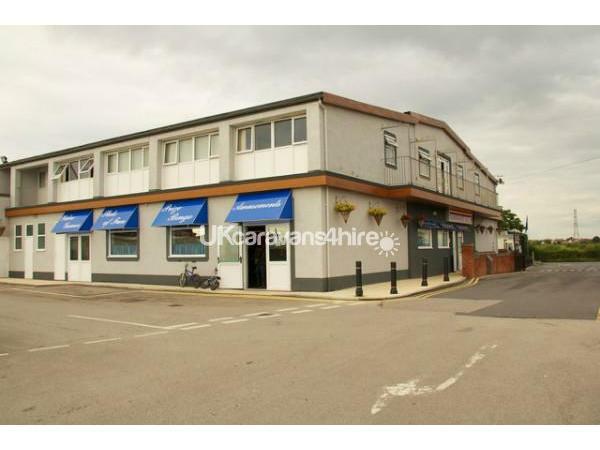 There are Pubs close by and the site's stanley bar was open every night with sky sports. The cafe was good and reasonably priced. Pool was great with added bonus of sauna & jacuzzi. 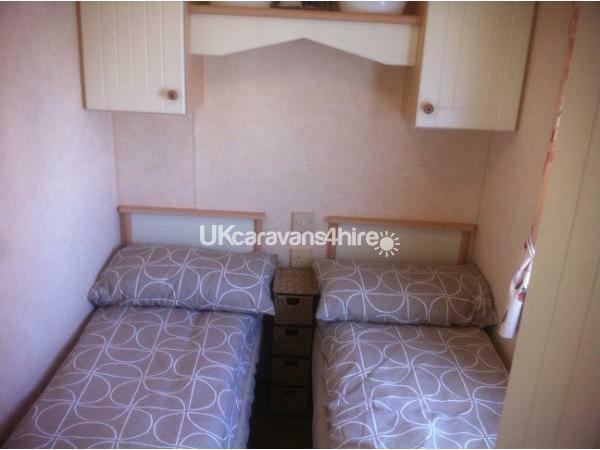 The caravan was brill, really spacious and very clean. Denise was great. We'll definately be booking again. Well recommended!! Thankyou. It was a pleasure to accomodate you and your friends. This is our third visit, my husband always comments it's like going to a hotel not a caravan. Hospitality tray always great and welcoming. 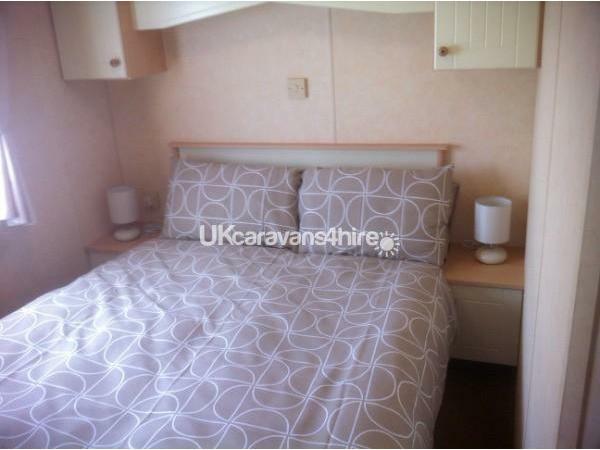 Caravan is very, very clean, always well looked after, fresh clean linen everytime. 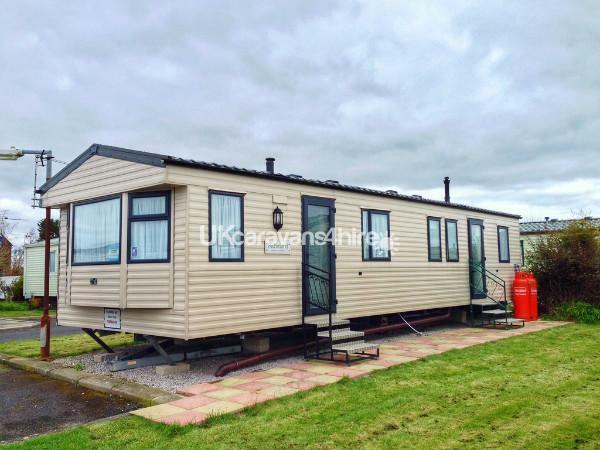 The site is a good size with easy access to Blackpool and surrounding towns; we recommend Poulton-le-Fylde; also easy to hop on M55 for a longer sightseeing tour if you want to. Denise is lovely and always makes sure that your stay is comfortable and relaxing. Highly recommended. We loved it. The customer service was excellent and the caravan was lovely. Highly recommended! The caravan was perfect for our needs and offered great living space area and enough bedrooms for all our family 4 adults & 3 children of 6, 3 & 16 months. The provision of clean bedding, hospitality tray, toiletries goes beyond what you normally find in a caravan and adds a very personal & satisfying touch. 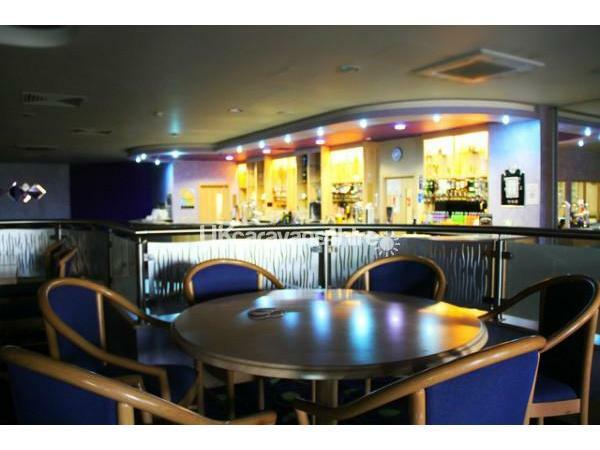 The site is a small well provisioned & reasonably priced with great facilities offering something for everyone. Geographically Newton Hall is well placed for visiting the Fylde coast and being so close to the M55 gives great access to Cumbria and beyond. For value, amenities, location and excellent customer service from Denise we highly recommend this caravan & site. Look forward to seeing you again. The dates are booked.